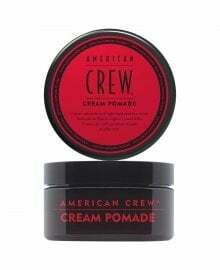 The ultimate in men's styling and grooming. A world renowned line of male focussed products, available from Dennis Williams as a professional wholesale supply. 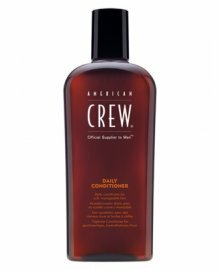 Ideal for barber or hair salon use, a specific range of products to use on male clients, but then to also sell on so they can style at home. 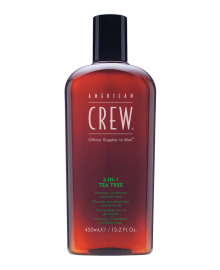 Image-conscious men span all ages and backgrounds, so be sure to stock American Crew to satisfy their needs. Choose from a selection of Shampoos, Conditioners, Hair Styling Essentials, Semi-Permanent Hair Colour and Shaving products. When it comes to hair or facial hair, this range has every angle covered. The leading men's salon brand designed specifically to meet the needs of the stylist. American Crew. Official Supplier to Men.